This book begins with a deeply thoughtful reflection on the nature of truth—in the face of relativism, absolutism, and fanaticism—showing Jesus Christ as the logic and love that undergirds and unites the universe. 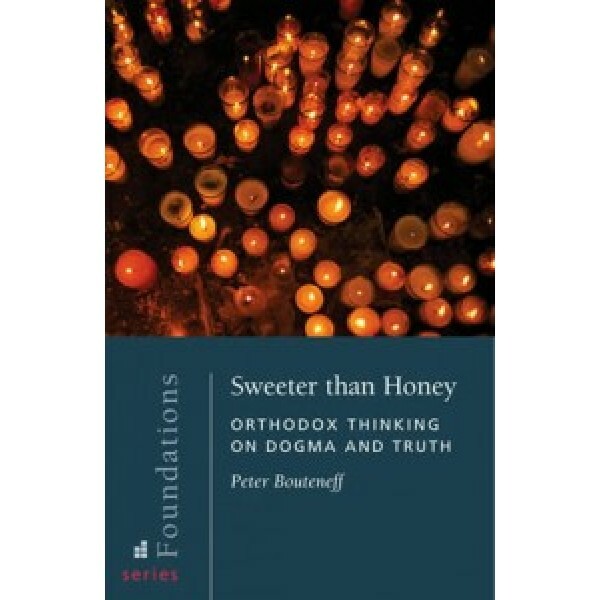 Part 2 is a journey through the landscape of Orthodox teaching, with a solid explanation of how it comes down to us today. 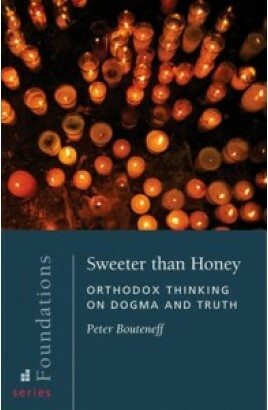 Sweeter than Honey provides indispensable insight into Orthodox Christian thinking. "...addresses important questions in a powerful way, with the courage to engage in the real world."